Where Can I Sell Rubies In NYC? We think there's only one right answer- Luriya! Right now is an excellent time to sell rubies in NYC, because they are worth so much more than ever before. However, just because the price is high doesn’t mean you will get a great cash payout; most dealers are out to get your rubies and jewelry for as little cash as they can convince you to take. 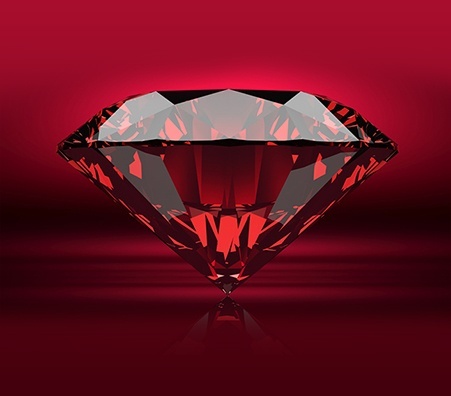 Come see our knowledgeable jewelers at Luriya, where you will have your gems appraised by the best ruby buyers in New York, arming you with information on how to sell your rubies for the most money. 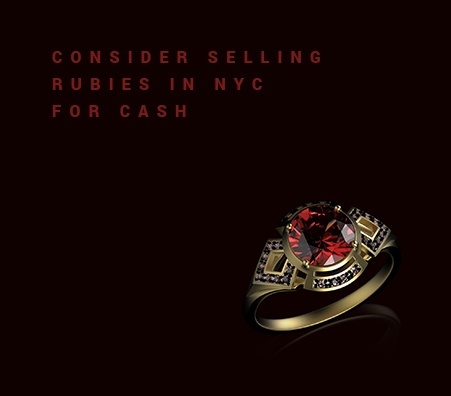 Do You Know Where to Sell Rubies in NYC? When looking for where to sell rubies in NYC, you want to find a place where you’ll be treated with respect, and where honest jewelers will authenticate your valuables for you before making an offer. At Luriya, we give you cash for your rubies to beat all other offers in the city. Our experts will search for the jeweler’s stamp to help with their appraisal, before finding the market value and informing you. Selling rubies in New York City with us is as straightforward as it gets, so feel free to stop by! 1. Before you sell, check to make sure testing is accurate and transparent - which means making sure the scale being used is certified and calibrated. Luriya follows this protocol; it’s part of our company policy. 2. 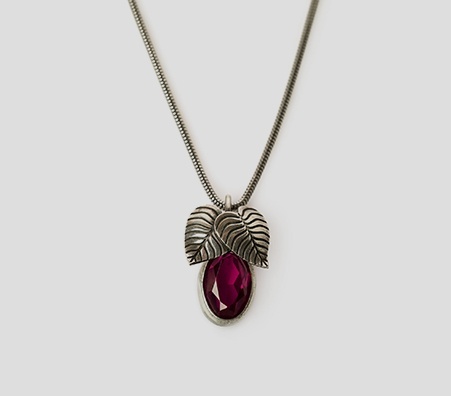 Your best chance at getting cash for your rubies is with a business that has a track record of reputability and is strongly tied to the surrounding community - that way you know they have honesty and integrity. 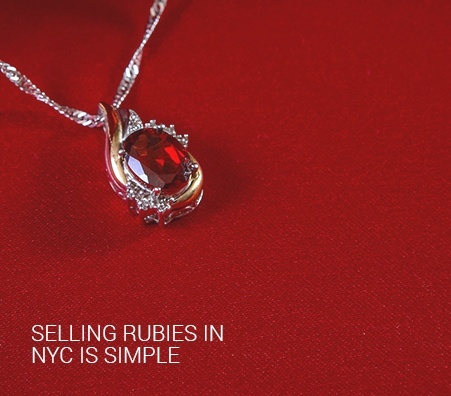 You can sell rubies in NYC with Luriya, where we go to great lengths to make sure you are made aware of everything involved in the buying and selling process. It all starts with a test of your jewelry right in front of you, using regulated NYS certified scales for your peace of mind. After the appraisal process is finished, you can then sell your rubies for a large cash payout directly with us, where we strive to get you better offer than any other dealer. 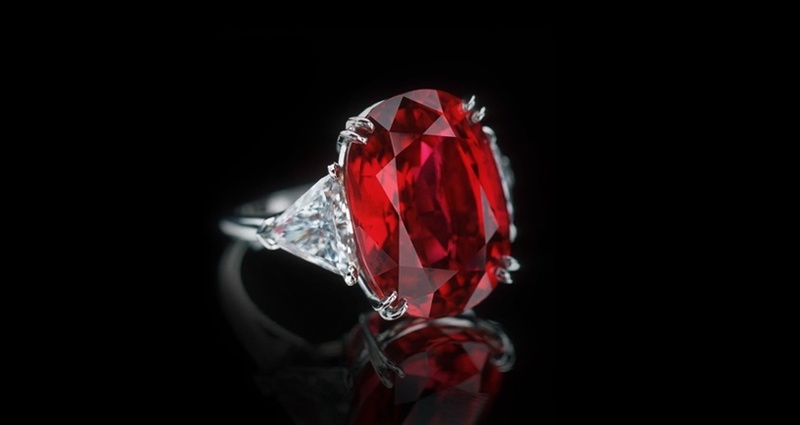 First and foremost, research how to sell your rubies if you want the most cash for your jewelry and valuables. Most dealers are very new to the business, and have just set up shop to take advantage of the rising prices of precious stones. Luriya can help you determine the worth of your gems so that you aren’t undersold. Come and check us out at any of our locations for a free appraisal.